The Intermec PC43t is designed to set a new standard in user friendliness and flexibility. 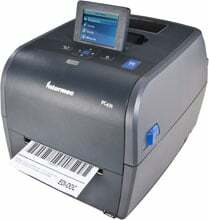 PC43t features a multi-language LCD or Icon-graphics user interface for maximum ease of use. User-installable connectivity options and accessories ensure that PC43t will fit your business needs both today and tomorrow. 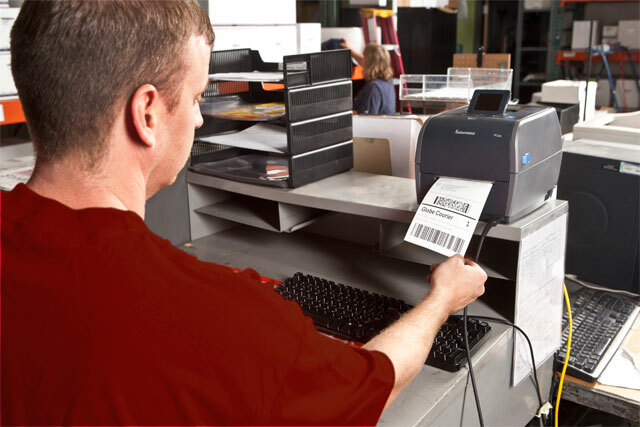 Its low cost and fast operation make the PC43t the smart choice for light-duty labeling applications where users need a reliable, easy-to-use printing solution. 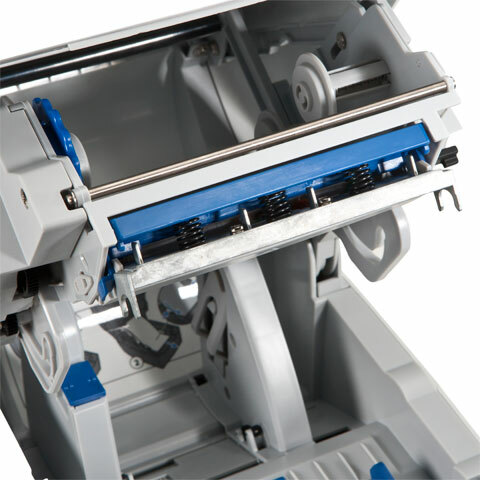 The Intermec PC43TA00100201 is also known as Intermec Technologies	INT-PC43TA00100201	.